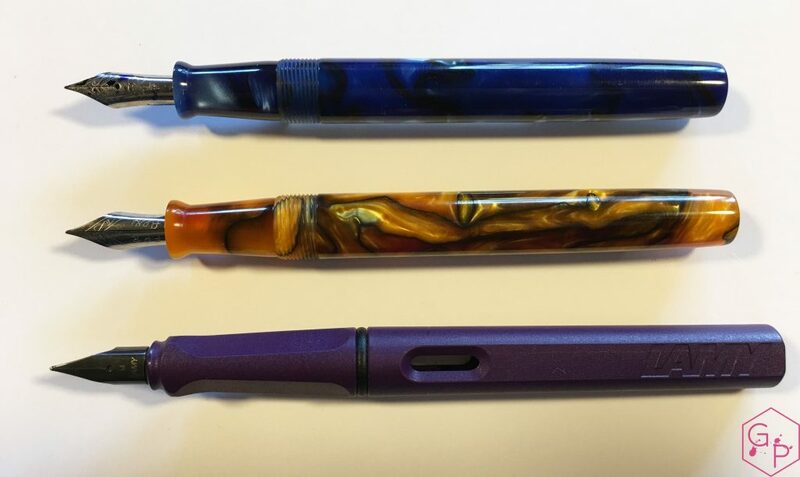 These new Himalayas were kindly sent to me by Kevin of Fountain Pen Revolution. 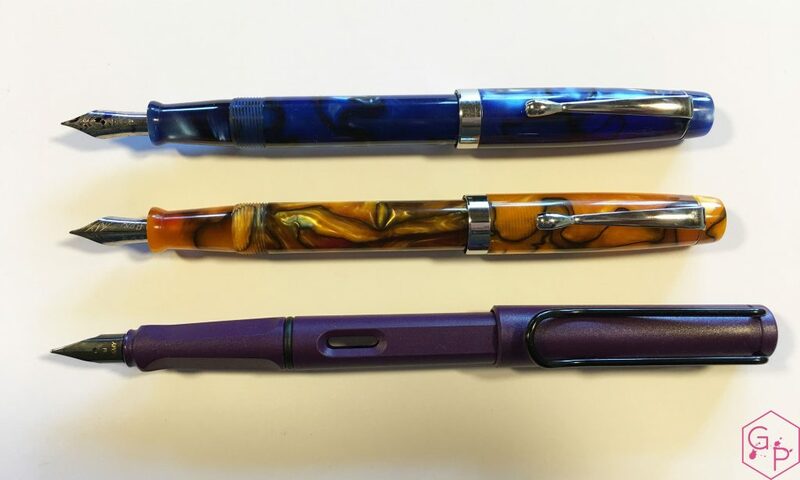 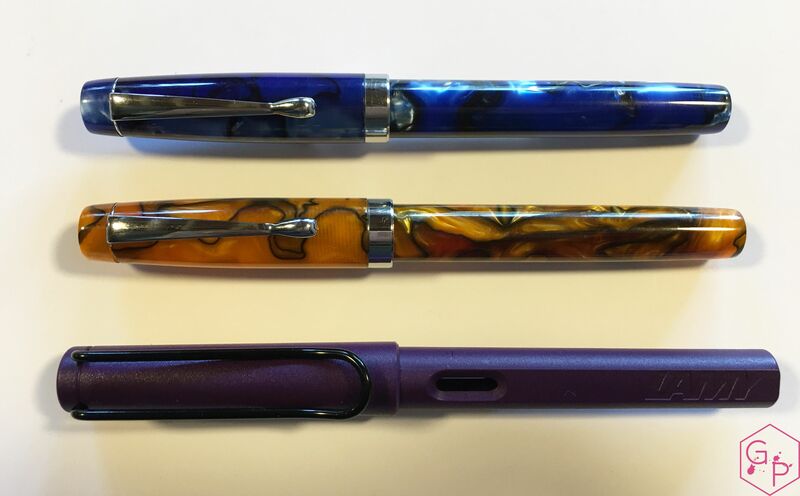 These are very affordable pens with a great flex nib option. 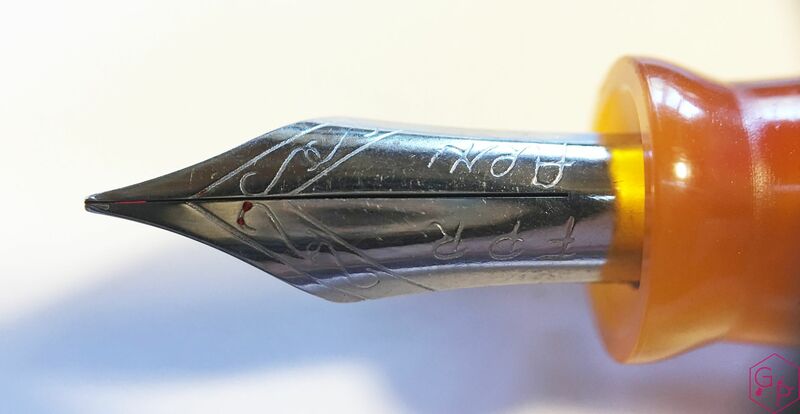 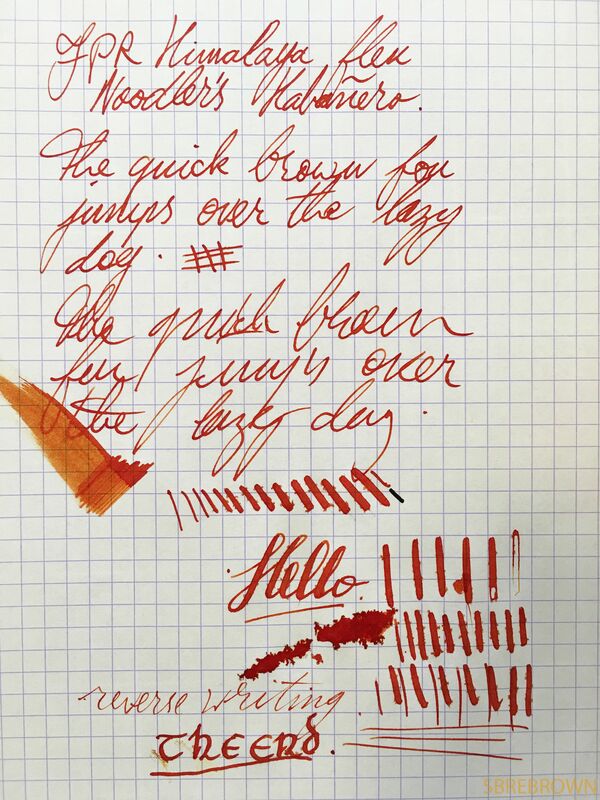 This entry was posted in Fountain Pens, Reviews and tagged Acrylic, Affordable Pen, flex nib, fountain pen revolution, Himalaya, review on November 13, 2017 by sbrebrown.